View Porto Cervo Sardinia yacht charters here. With a Porto Cervo yacht charter holiday, you’ll enjoy the most famous, luxurious, and chic destination in Sardinia. Nestled in a beautiful sheltered harbour, its marina is one of the best equipped in the Mediterranean, with the exclusive Yacht Club Costa Smeralda nearby. 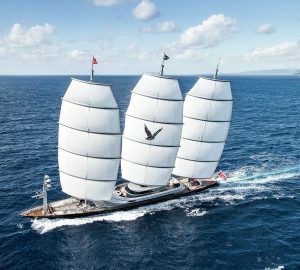 With great steady winds, this is superyacht racing territory and Porto Cervo is host to regattas like the Perini Navi Cup, the Dubois Cup, as well as Pendennis, Fitzroy and more. 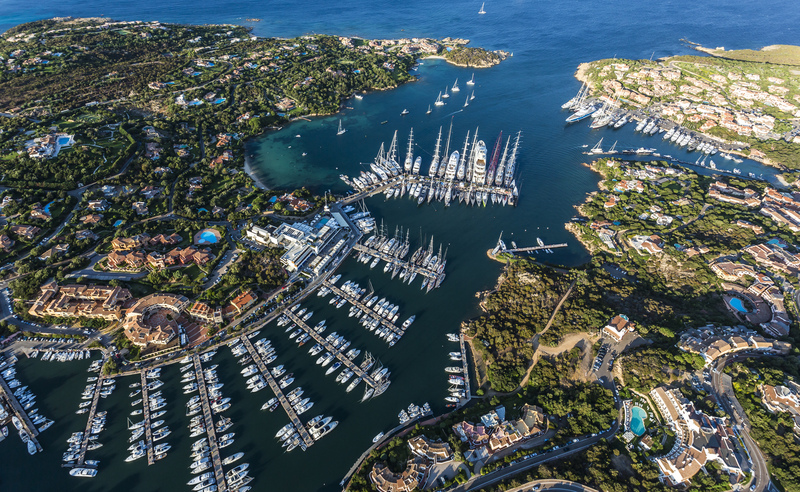 Porto Cervo is the yachting hub of the Costa Smeralda - especially for sailing. The Swan Cup and Sardinia Cup are held biannually and this is the only place to be during these World Series events. The new port wharves and quays are Porto Cervo Spa's private property and so fees must be paid for docking and use of facilities. Anyone not wanting to use the port can anchor in the bay. Your Porto Cervo superyacht charter offers an unforgettable vacation in a stellar location. On a Porto Cervo Yacht Charter, you have a combination of outstanding beaches, great night life, fantastic shopping, and choice dining. In high summer, the place buzzes with vibrant activity. 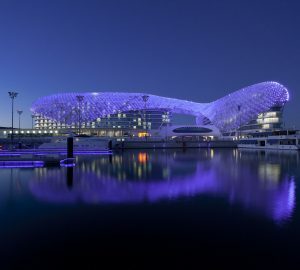 Rock stars and film celebrities rub shoulders with royalty, and the mega rich show off their latest floating palaces – some among the 100 largest luxury yachts in the world. You can also check out the impressive architecture including the unique and fascinating Stella Maris church. Porto Cervo village itself has a special environmentally-friendly design by the famous Architect Luigi Vietti. 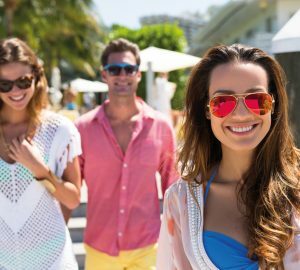 A Porto Cervo yacht charter vacation – with yacht rental or crewed yacht – treats you to the most chic destination on the Emerald Coast. 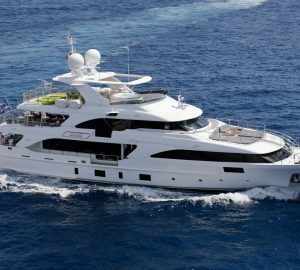 A wide range of superyachts, luxury yachts, and charter yachts are available to suit your needs.